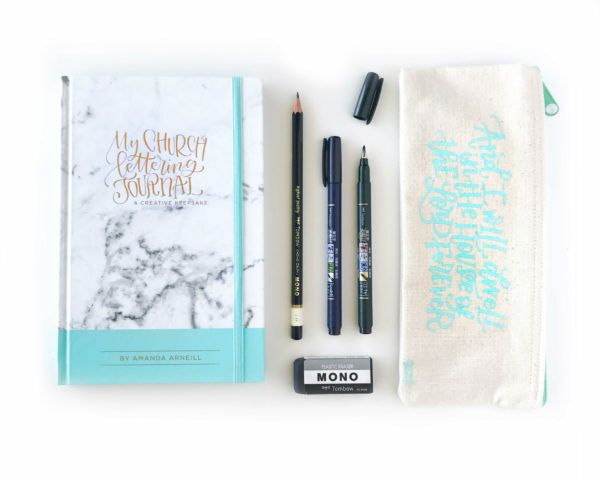 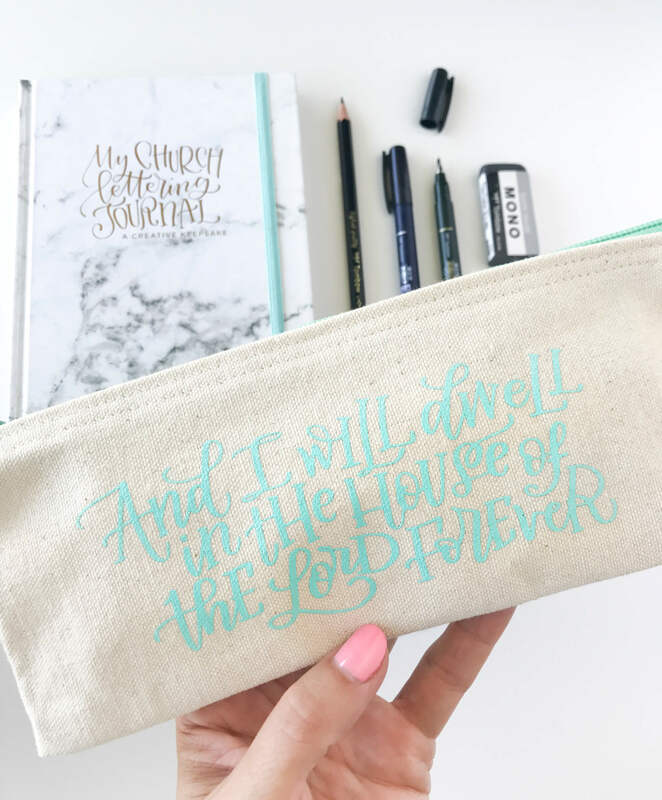 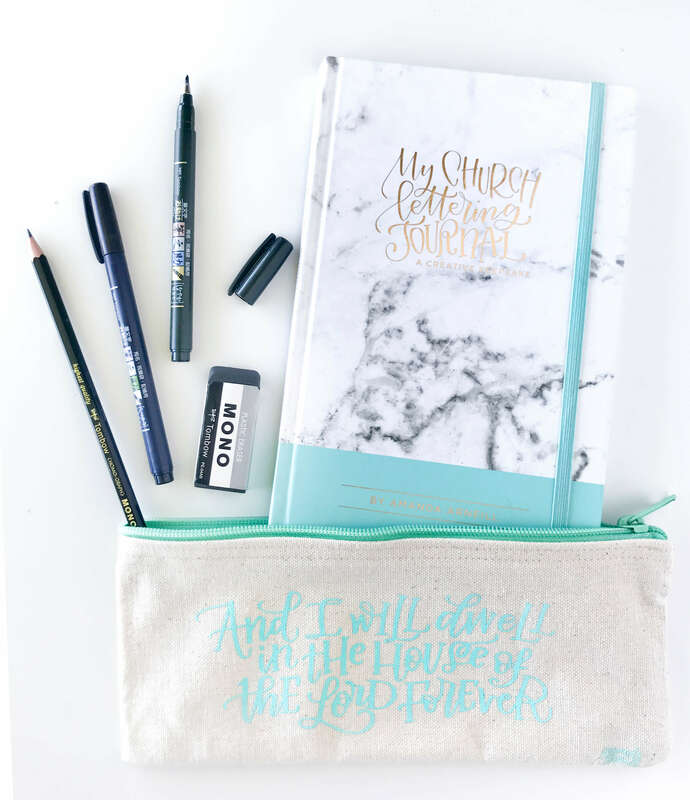 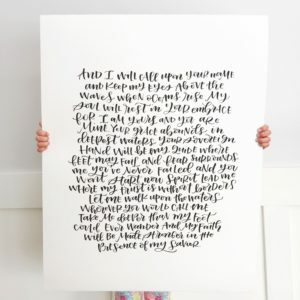 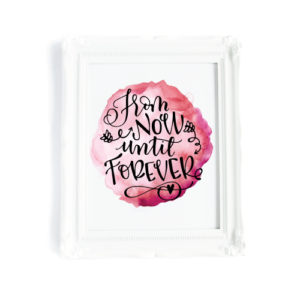 For the last time ever, the complete My Church Lettering Journal Kit is now available. Get ready to put this book into action to make the word of God stick on a Sunday! 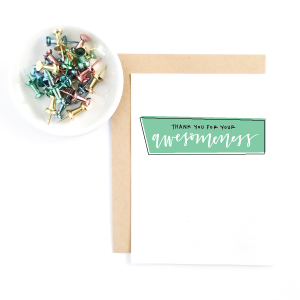 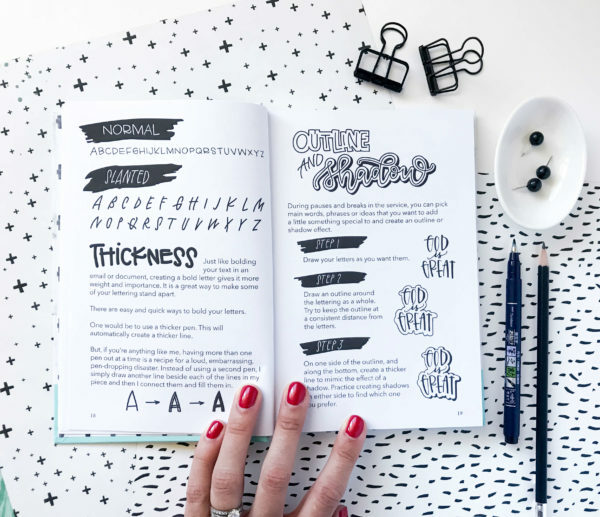 With a full section all about using your lettering to create your journal pages followed by 44 weeks worth of scriptures and journaling pages, this book and kit are a must-have on a Sunday morning.